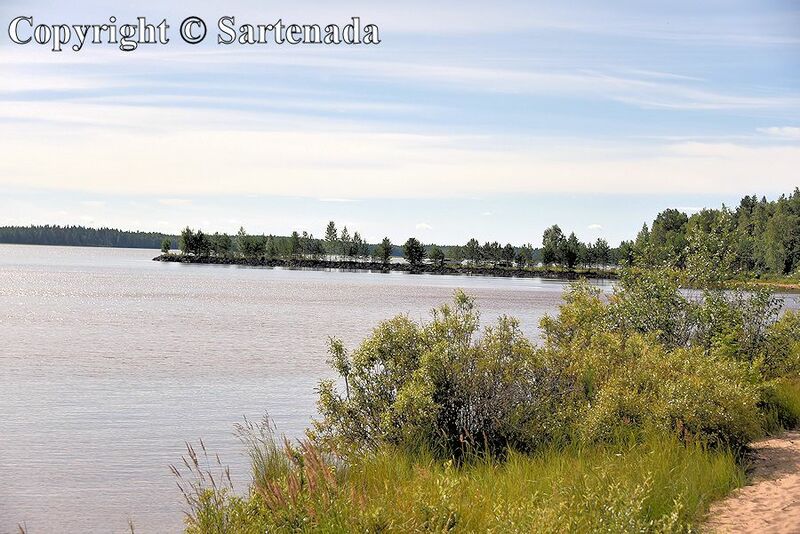 In this post, I show photos from the island called Manamansalo, which is on the Lake Oulujärvi. 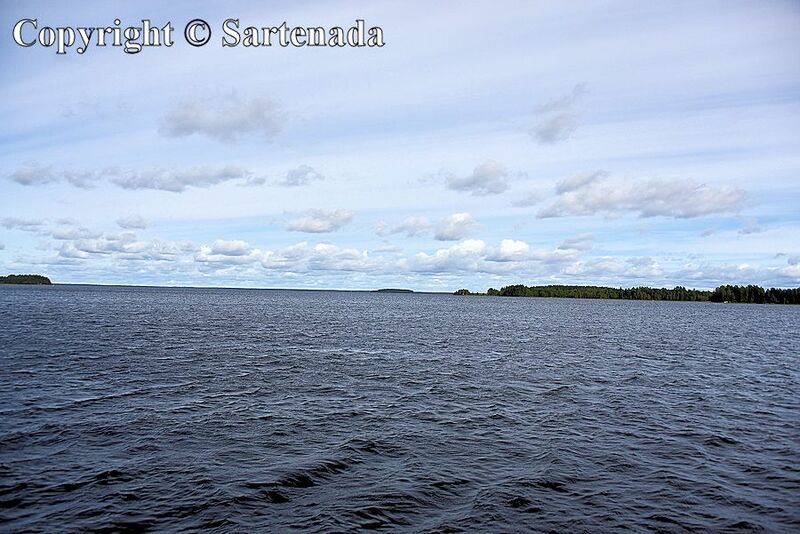 Oulujärvi is the fifth largest lake in Finland in the Kainuu region and its area is 928 square kilometres / 358 square miles. 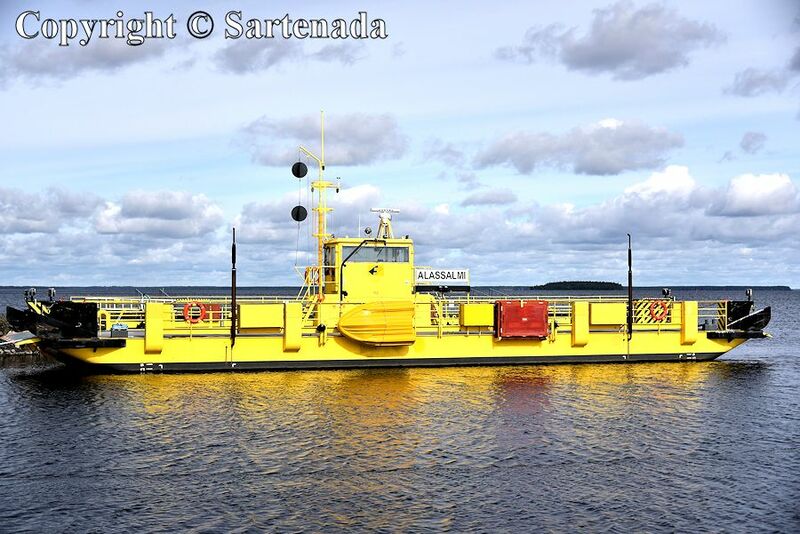 The distance from Oulu to the ferry which connect the Manamansalo island and the mainland, is 127km / 79mi. 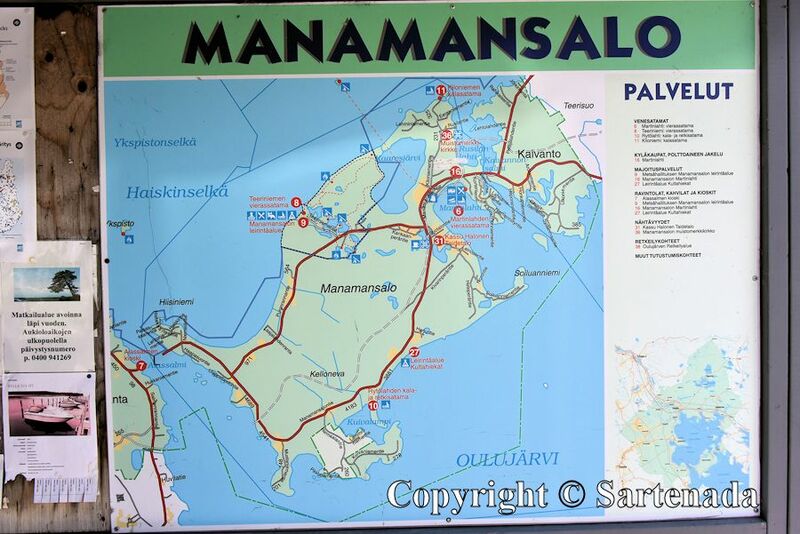 The distance from Helsinki is 584km / 363mi and from the north, Manamansalo is connected to the mainland by the bridge. The length of the island of Manamansalo is 16,2km / 10mi and the width is 13,8km / 8.6mi. 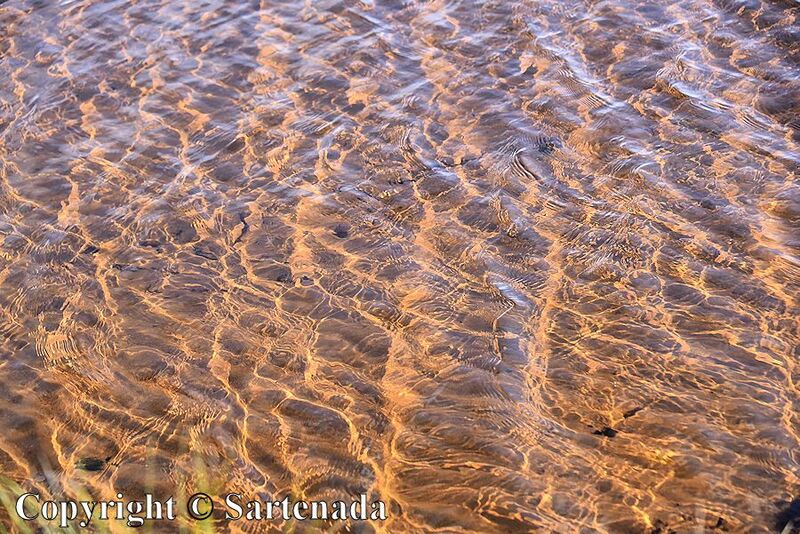 On its coastlines, there are sandy beaches. Manamansalo lives on tourism. My photos presenting Manamansalo are divided into four parts. First part shows the crossing by the Alassalmi ferry. The length of ferry route is 733 meters / 802yd. Second part was our first stop where we made a coffee break. Third part shows reindeer lichen on the both side of the road and our final stop was at the Manamansalo Gate. 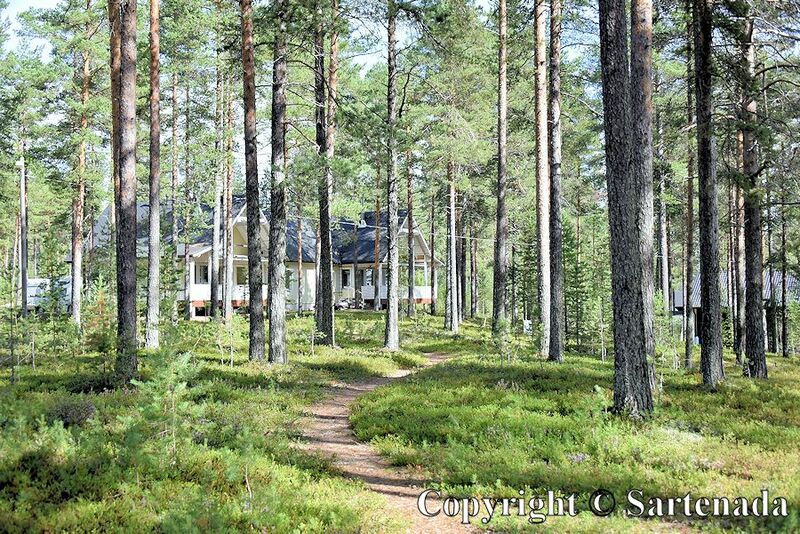 At the Manamansalo Gate there are possibilities for some accommodations, but the most interesting to see for us was a Laplander’s style cottage (goahti, Sami hut) two photos. The price seemed to be 75€ / day. 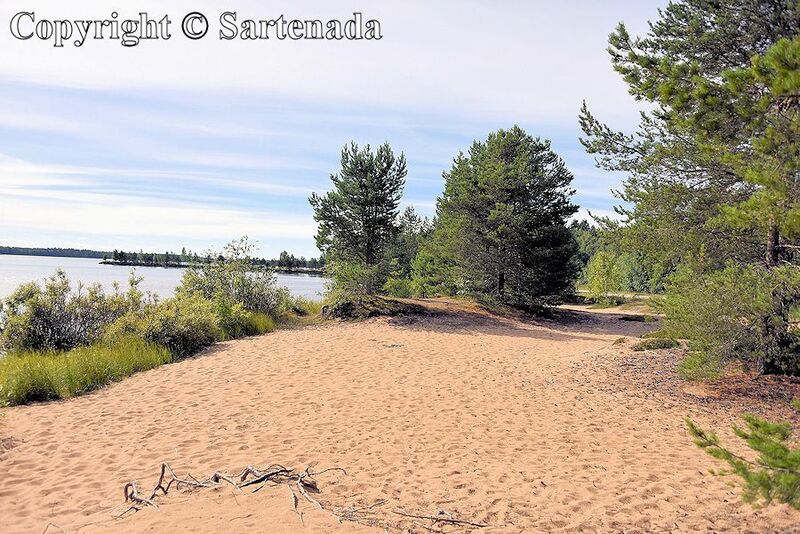 En este post, vos muestro fotos de la isla llamada Manamansalo, que está en el Lago Oulujärvi. 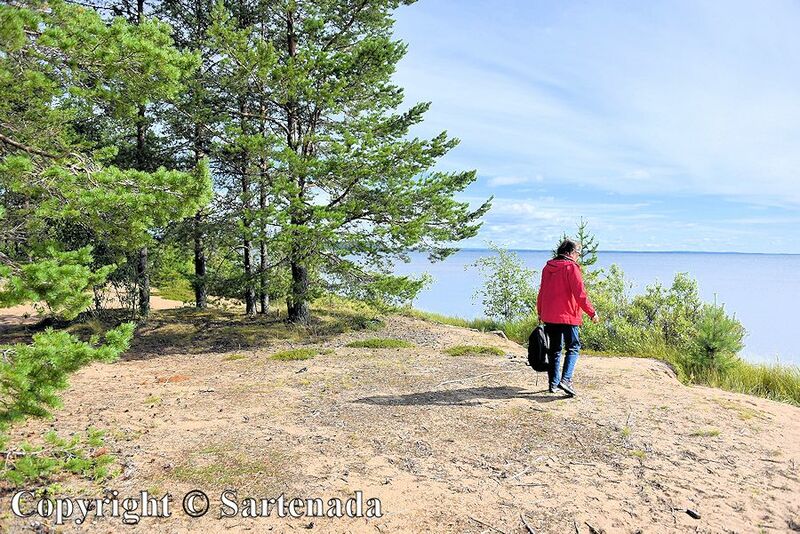 Oulujärvi es el quinto lago más grande en Finlandia en la región de Kainuu y su área es 928 kilómetros cuadrados / 358 millas cuadradas. 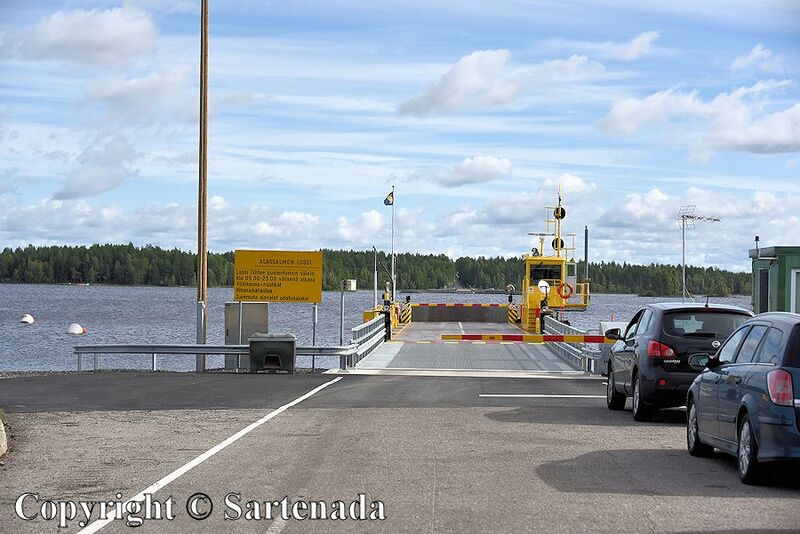 La distancia de Oulu al ferry que conecta la isla de Manamansalo y el continente, es 127km. 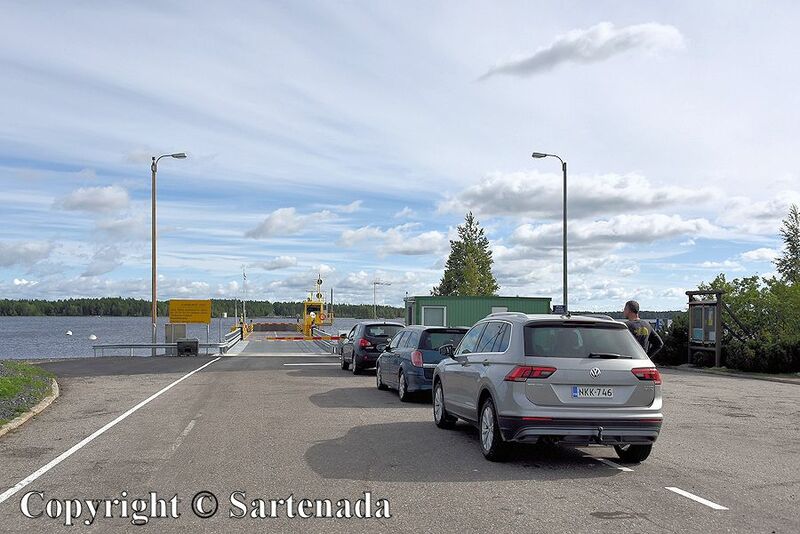 La distancia desde Helsinki es 584km / 363mi y desde el norte, Manamansalo está conectado al continente por el puente. La longitud de la isla de Manamansalo es 16,2km / 10mi y la anchura es 13,8km / 8.6mi. En sus costas, hay playas de arena. Manamansalo vive del turismo. Mis fotos presentando Manamansalo están divididos en cuatro partes. La primera parte muestra el cruce por el ferry de Alassalmi. La longitud del trayecto del transbordador es 733 metros / 802yd. La segunda parte fue nuestra primera parada donde hicimos una breve pausa para tomar café y refrescos. La tercera parte muestra líquenes de renos en ambos lados de la carretera y nuestra parada final fue en la Puerta de Manamansalo. En la puerta de Manamansalo habia posibilidades para algunos alojamientos, pero lo más interesante para nosotros fue para ver una cabaña con estilo de los lapones (goahti) dos fotos. El precio parecía ser 75 € / día. Dans ce poste, je vous montre des photos de l’île appelée Manamansalo, est situé le Lac Oulujärvi. 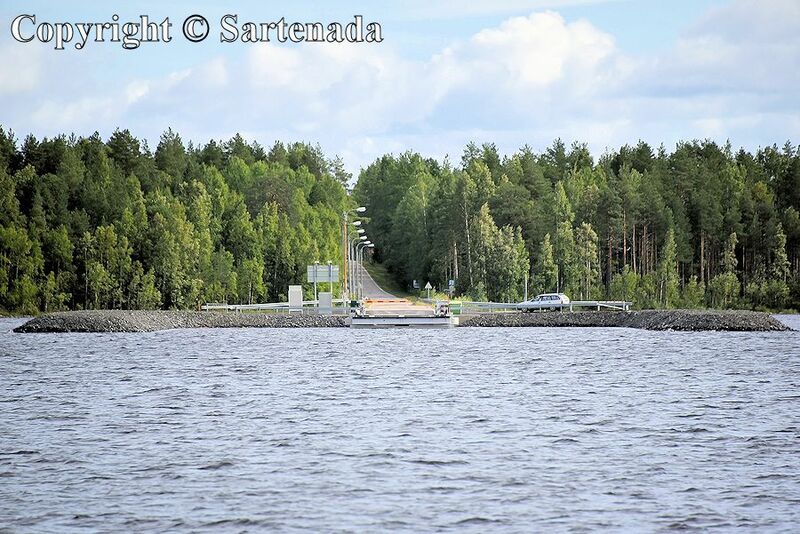 Oulujärvi est le cinquième plus grand lac de Finlande dans la région de Kainuu et sa superficie est de 928 kilomètres carrés / 358 milles carrés. La distance entre Oulu et le traversier, qui relie l’île Manamansalo et le continent, est de 127 km / 79mi. La distance de Helsinki est de 584 km / 363 mi et du nord, Manamansalo est relié au continent par le pont. La longueur de l’île de Manamansalo est de 16,2km / 10.0 mi et la largeur est de 13,8 km / 8,6 mi. Sur ses côtes, il y a des plages de sable. Manamansalo vit sur le tourisme. Mes photos présentant Manamansalo sont divisées en quatre parties. La première partie montre la traverse par traversier d’Alassalmi. La longueur de la route du ferry est de 733 mètres / 802yd. La deuxième partie a été notre premier arrêt où nous avons fait une pause café avec le casse-croûte. La troisième partie vous montre le lichen de rennes des deux côtés de la route et notre arrêt final était à la porte de Manamansalo. À la porte de Manamansalo, il y a des possibilités pour certains aménagements, mais le plus intéressant à voir pour nous était un chalet de style lapon (deux photos). Le prix semblait être de 75 € par jour. 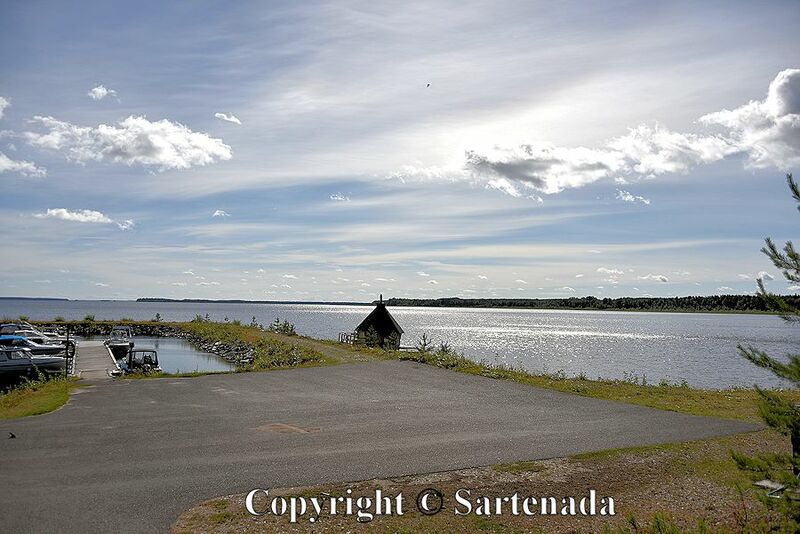 Neste post, mostro fotos da ilha chamada Manamansalo, que fica no Lago Oulujärvi. 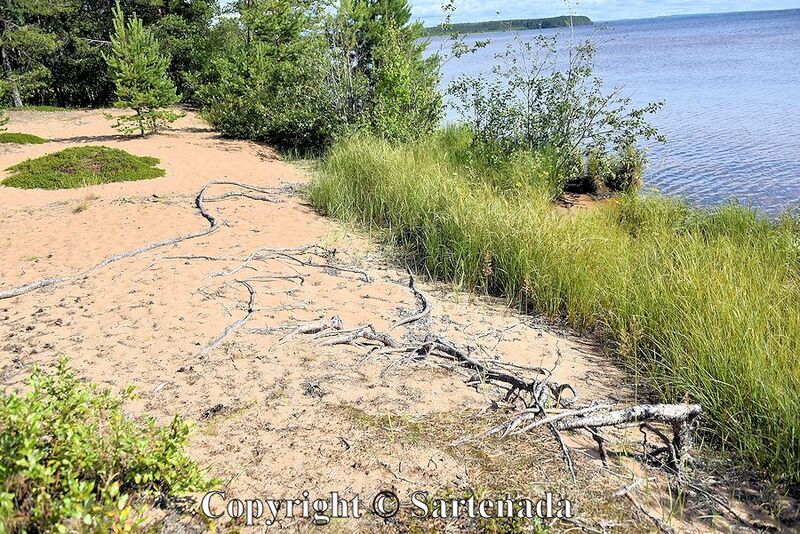 Oulujärvi é o quinto maior lago da Finlândia na região de Kainuu e sua área é de 928 quilômetros quadrados / 358 milhas quadradas. A distância de Oulu para a balsa que liga a ilha de Manamansalo e o continente é de 127 km / 79mi. A distância de Helsínquia é de 584 km / 363mi e do norte, Manamansalo está conectado ao continente pela ponte. O comprimento da ilha de Manamansalo é 16,2km / 10mi e a largura é 13,8km / 8,6mi. Nas suas costas, existem praias arenosas. Manamansalo vive do turismo. As minhas fotos apresentando Manamansalo estão divididas em quatro partes. A primeira parte mostra o cruzamento pela balsa de Alassalmi. O comprimento da rota da balsa é de 733 metros / 802yd. A segunda parte foi a nossa primeira parada em que fizemos uma pausa para o café com lanche. A terceira parte mostra o líquen de rena em ambos os lados da estrada e nossa parada final foi no portão de Manamansalo. No Manamansalo porta há possibilidades para alguns acomodações, mas o mais interessante para nós foi uma casa de estilo de Lapônia (duas fotos). O preço parecia ser de 75 € por dia. Autumn holiday / Vacaciones de otoño / Vacances d’automne . My nearby environment / Mi entorno vecino / Mon environnement voisin . The area is quite inhabited which means pure nature everywhere. Thank You. Never heard of reindeer lichen. Was the purple flower from the lichen? Pretty! 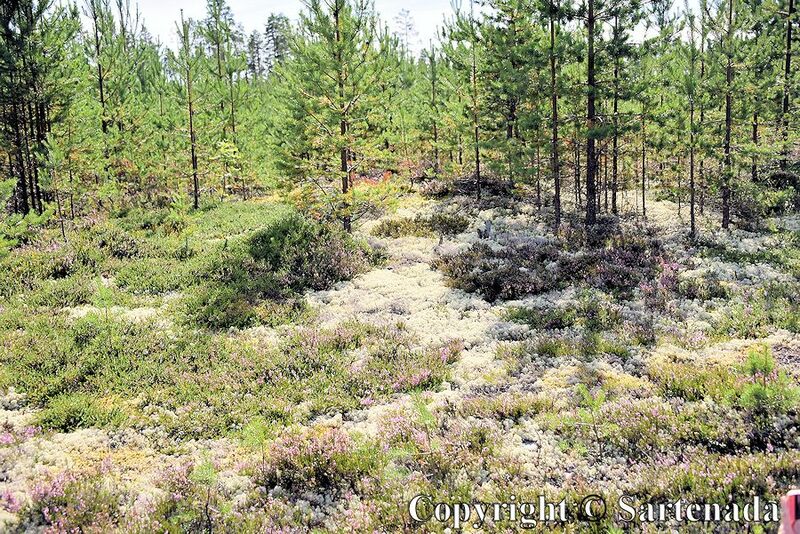 Reindeer lichen exists in Finland generally on northern areas and on some areas in middle of Finland. 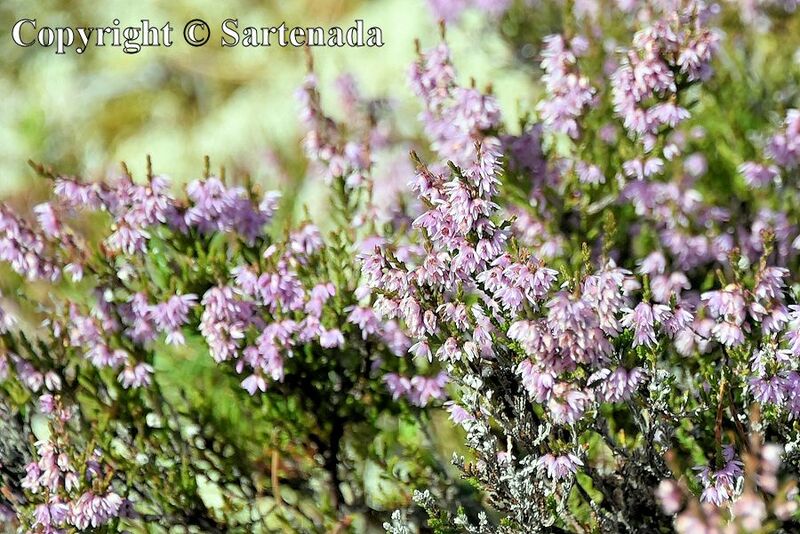 Purple flower is Heather (Calluna vulgaris). 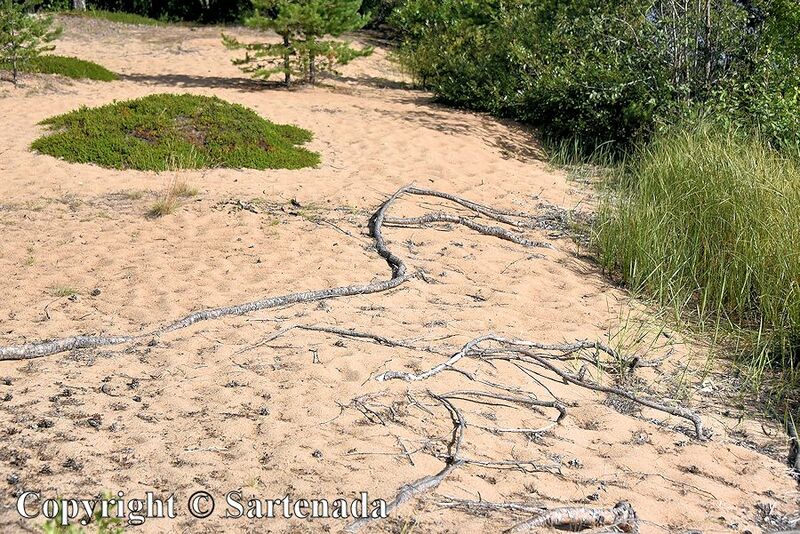 It is general on sandy areas for example by roadsides. 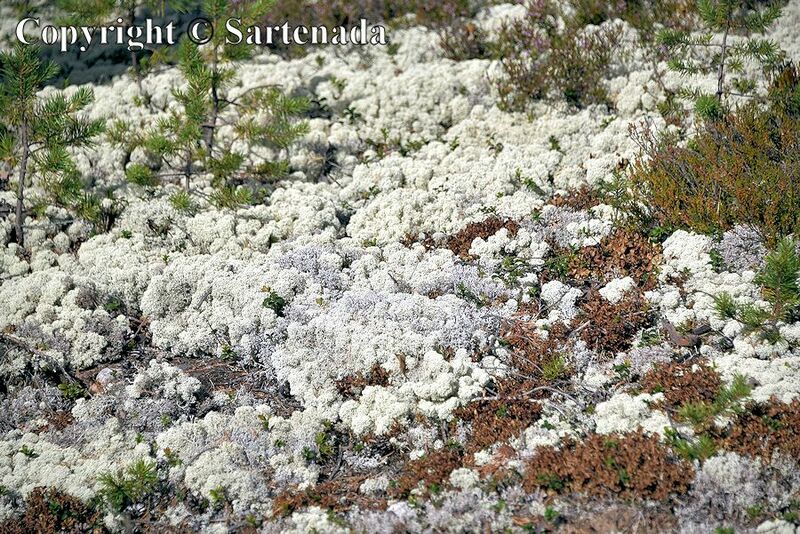 White plants are Reindeer lichen. Their appearance is peculiar, I think. Thank You commenting. 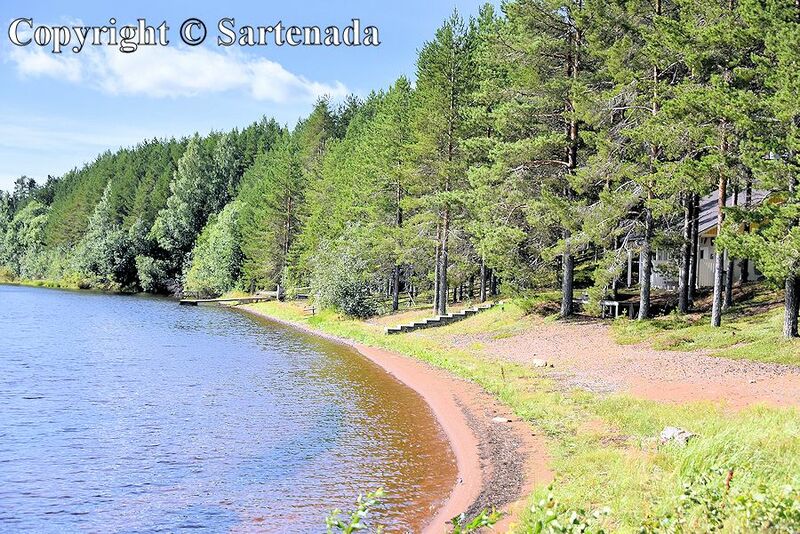 That looks gorgeous, if it only was a bit warmer… you could have a swim in the beautiful lake. The forest floor looks a little like the in the Black forest in Germany in places . I love this nature! What a wonderful spot.! Because the lake is big and windy weather, swimming would not have been a pleasure. We have made a road trip to Black Forrest and admired its views many years ago. Thank You commenting. 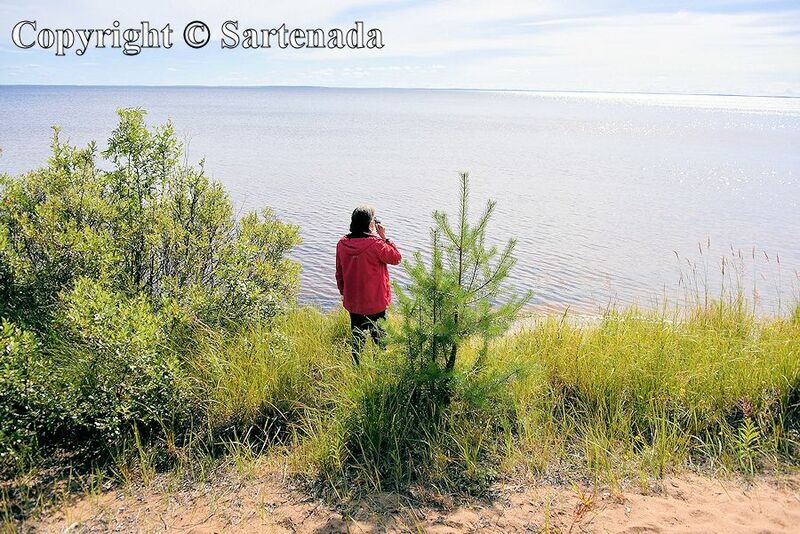 I’m familiar with Heather but not Reindeer litchen, it’s beautiful and your lakeside photos are gorgeous. Thank you for posting Matti. I guess that Reindeer lichen may exists only on some higher places and in the north. On our Arctic hills it is widely spread, because it is reindeer’s food. Thank You for Your comment. Besides the wonderful nature I appreciate the cottage architecture…. Beautiful photos ,as always , thanks for taking me to this interesting island! I am very glad that You loved this post. To us the cottage architecture was a nice surprise. Thank You leaving Your kind comment. I love the landscape of the Foreland forest. Reindeer Lichen is unusual. I saw it for the first time. Is the reindeer a Reindeer Lichen to eat? Yes in the nature, they eat Reindeer Lichen. In winter, reindeers have difficulties to find it under the snow, which covers the ground, but then man helps offering to them dry hay. Reindeers are half the tame, but they are wild animals after all. Reindeer herding is a traditional livelihood of the Arctic nations (Wikipedia). Thank You. The yellow ferry is fantastic. Do the reindeers’ moss become their food? I was attracted by the beautiful island scenery. Reindeers eat Reindeer lichen. It is their food. When in winter, they have to eat dry hay offered by man, because finding it under the thick snow layer, is difficult. 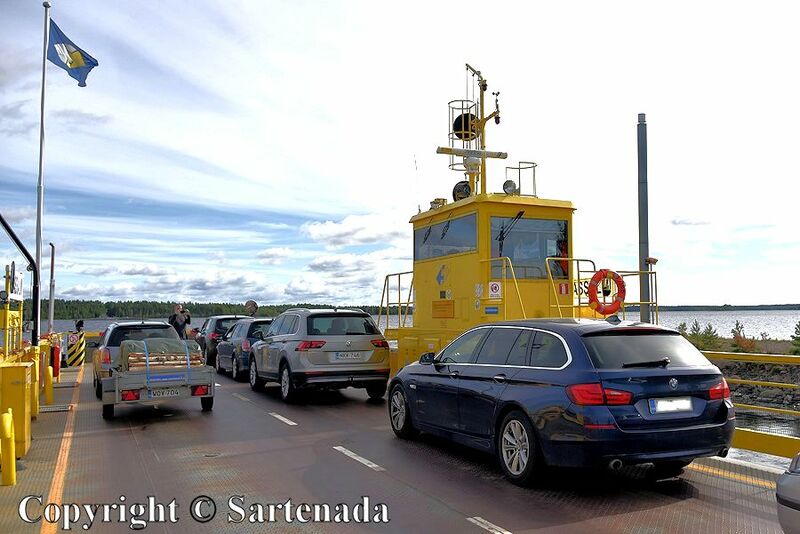 Ferry trips are to us a great fun to make and then there must be no hurry. I am very glad that You loved my photos. So beautiful! It would be a delightful place to go camping,canoeing. Are their wild reindeer on the island? I want to join in your coffee brake. white plants in the ground is like cloud! Very nice comment. I am glad that You loved my post. It would have been a great joy to take a coffee break with You! Thank You. Thank you for taking us with you to this beautiful island. 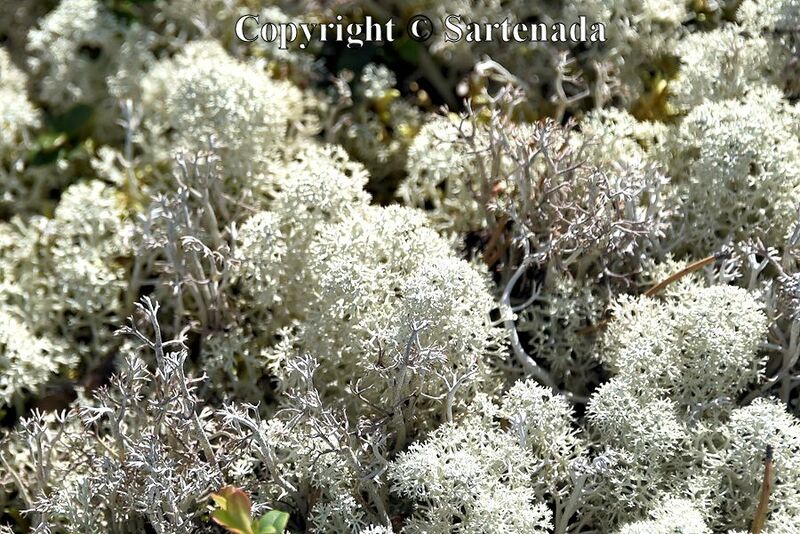 The reindeer lichen is beautiful, as are the cottages you pictured. I am glad that You loved visiting Manamansalo thru my photos. Thank You. Laplander’s style cottage, I like it very much! We loved the cottage very much and thought that it would be an experience to spend a night there. Beautiful place and amazing scenery! That’s a huge amount of lichen! We had a nice road trip when driving to Manamansalo. Thank You. 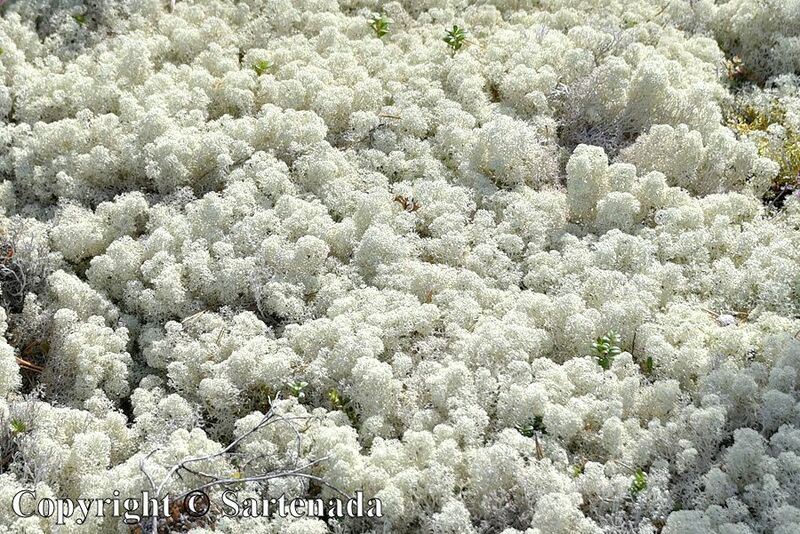 The reindeer lichen looks like snow! I love that pointed building – what is it? Beautiful post! Yes, indeed like snow. 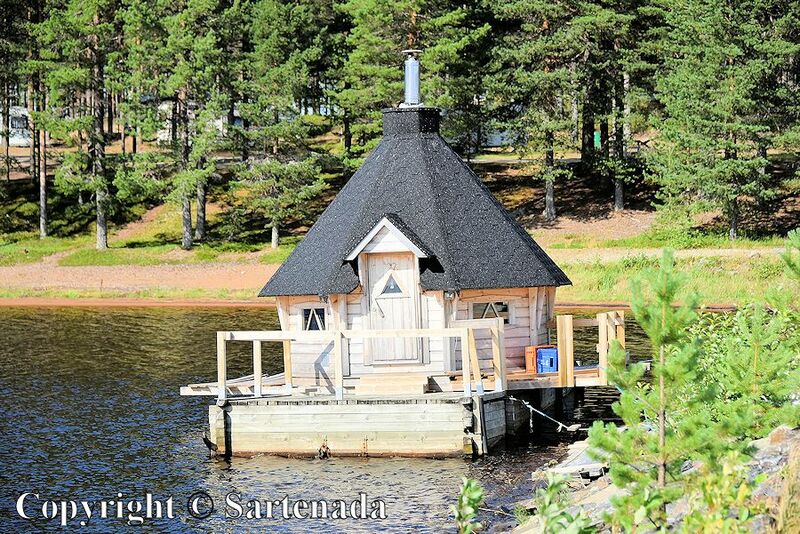 It is rentable summer cottage! We love its architecture. It would be nice to spend a night there. Thank You commenting. It is a nice island. Silver plants are superb. I can not see it unless I go to Takayama in Japan. Small flowers are cute（可愛い） too! The house that looks like between trees is longing for us. I was able to spend a wonderful time. Sounds good. So kind words warming my heart. Thank You. Although our road trip was nearly extempore, we loved it very much. 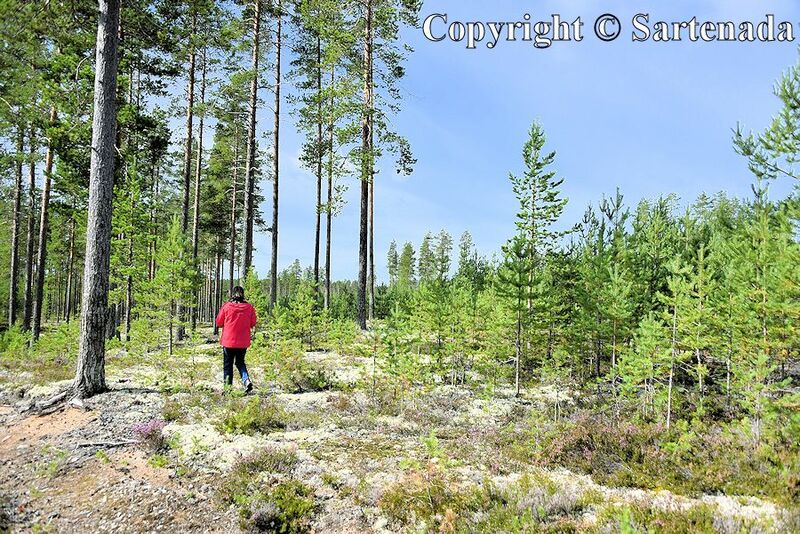 Some of these photos remind me a bit of Canada, in that they are vast open spaces. Never seen that much lichen though, quite pretty. Reindeer lichen is easily damaging plant. It grows very slowly. I am glad that You left Your comment and loved my photos. Thank You. I do enjoy your blog, particularly since we live in two different parts of the world, I enjoy seeing your part of the world. You made interesting question. Well, when I selected my pseudonym Sartenada, my criterions were that were that it must be easy to read in Spanish, French, Portuguese, Italian and in many other languages. It means all these: As much meat or fish as a frying-pan can hold / Pan-fried / Panful, contents of a frying pan / Panful. I think that the last one is the simplest. When knowing what it means, it is not so glorious name, but I have quite proud about it after using it many years. Thank You reading my Flight Simulator page and About-me-page. Yes, I have / had passions to become to a rally driver and pilot. Due to lack of money, my dreams never came thru, but driving fast on German motorways, was the dream came true. My wife took a video from it and this was the only occasion I have tested my car. I tried to give for a visitor what my unknown country offers with the big help of my wife. Thank You. Have a wonderful day. Yes, there are on many northern areas similarities. 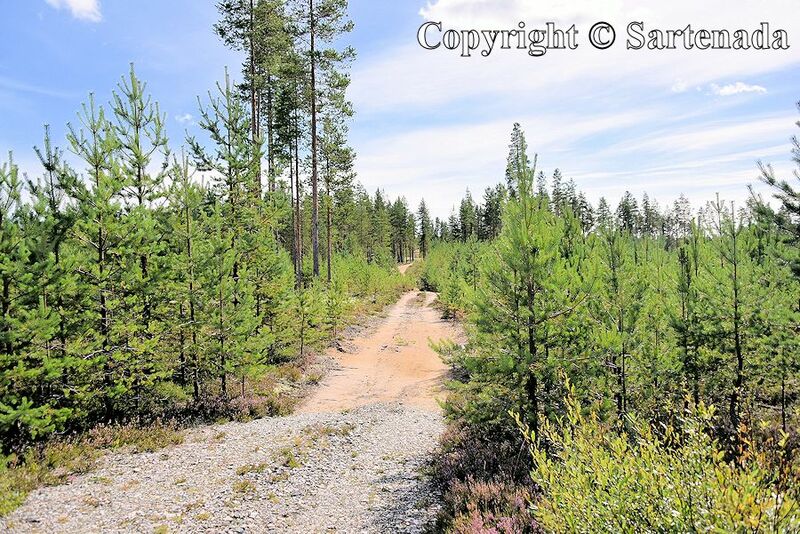 In fact, this area is in the middle of Finland north-south direction. 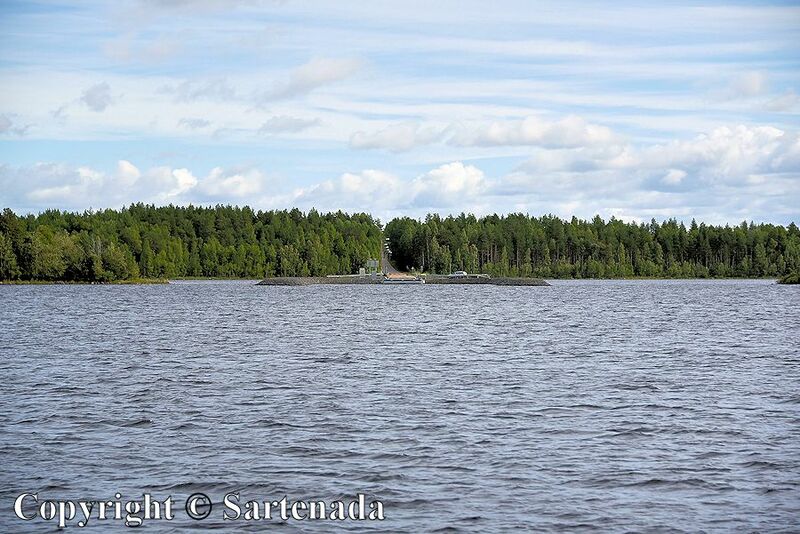 Here is one example where is real north in Lapland. 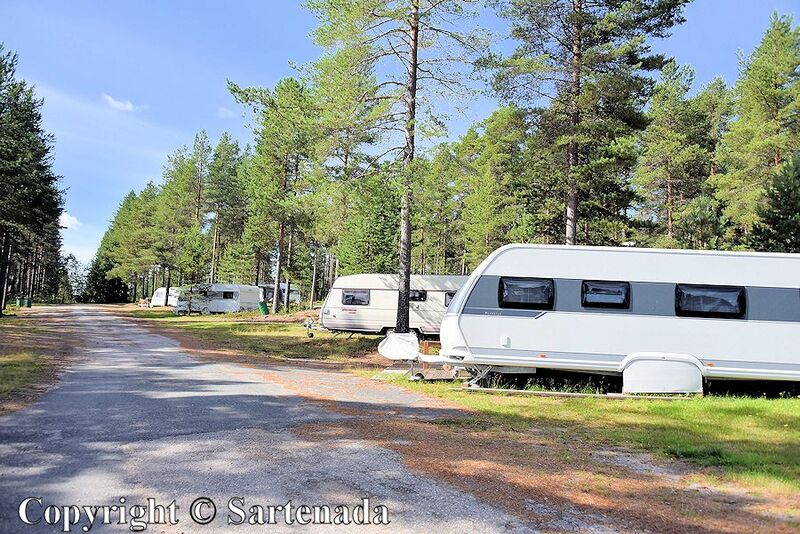 North of the Arctic Circle 3. 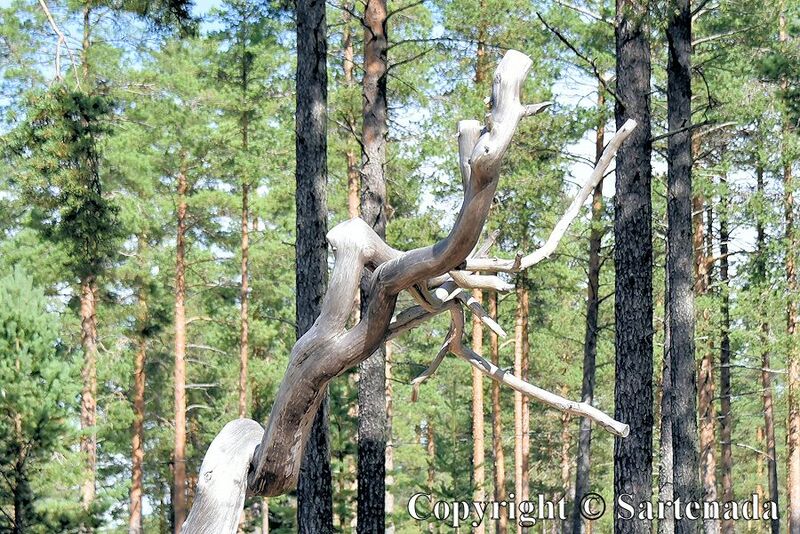 This post starts one of our hiking tour on Arctic Hills where reindeers roam freely. I am glad that You visited my post and left Your kind comment. Thank You. One of my goals is to one day go to the Arctic Circle. In fact I’d like to go twice – once for the long summer day and again for the long winter night. Next February we will visit again. I wish that somebody would love shoot photos from my race some winter. To spend for example a night inside must be awesome. There is inside ice bar chapel and ice / snow art. Arctic Circle in winter 2013. To reach these is quite easy, buses, trains and by air. Happy upcoming weekend and safe travels! 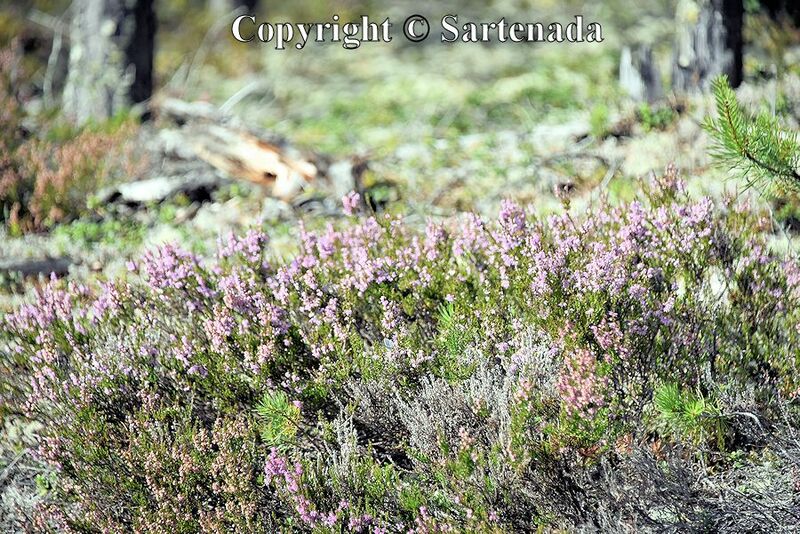 The Island of Manamansalo with its very own vegetation like reindeer lichen or the heather (Erica) is rather beautiful, Matti. Thanks for showing close-ups of the lichen, too! Looks great! Have a nice rest of the week! Greetings from Germany! 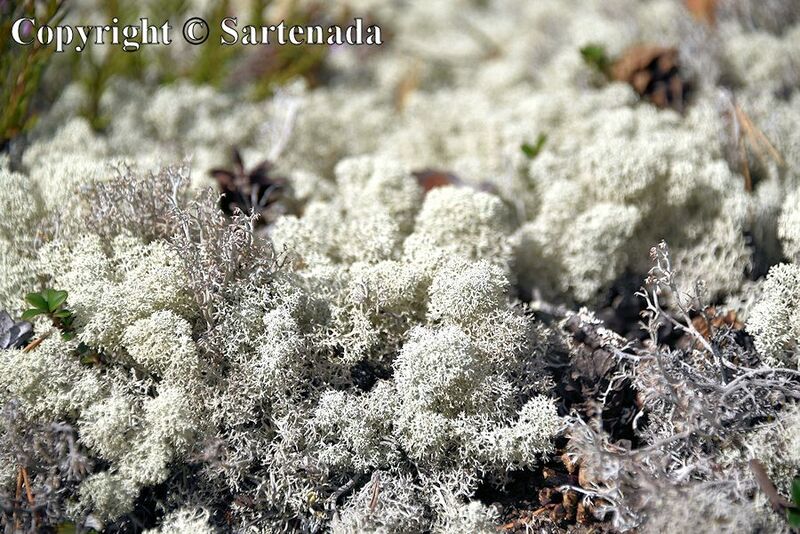 Reindeer Lichen is in our eyes very special vegetation. 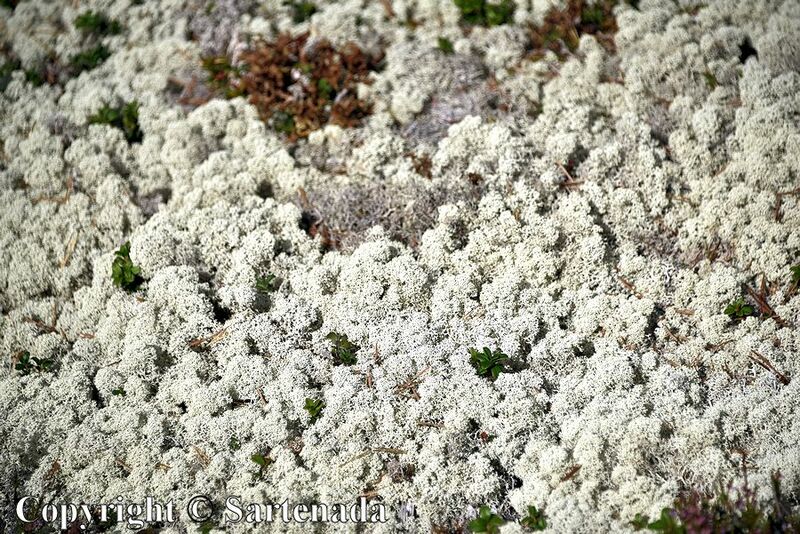 When we lived about 50 kilometers to the north of Helsinki, there were Reindeer Lichen around our home. This is visible in one of my posts. The area showed where Ice Age stopped. I am glad that You visited my post and left Your kind comment. Thank You. It is an impressive place. Que fotos maravilhosas! Ok, now I know what reindeer lichen looks like! Lovely pictures. 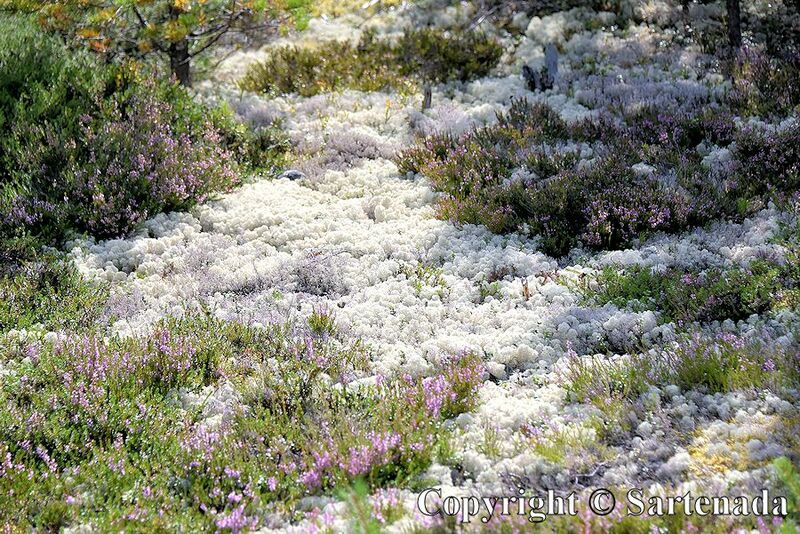 Yes, when Reindeer Lichen covers landscape, it is like snow. Thank You visiting my post and leaving Your kind comment. Nao conhecia Reindeer Lichen, obrigada por mostrar! Lindas fotos, como sempre! Obrigado para o seu gentil comentário. Fico feliz que tenha gostado as minhas fotos. O Lichen de rena é como a neve naquele terreno! 🙂 Abraços. The lichen is so beautiful. Like a soft colorful forest flooring. the trees remind me a great deal of Canadian forests. They are beautiful in their own way and together they form a beautiful carpet on the ground. Than You visiting my blog and leaving Your kind comment. I want to go this place. It is 渡し舟, 渡し船, 渡船, いかだ. 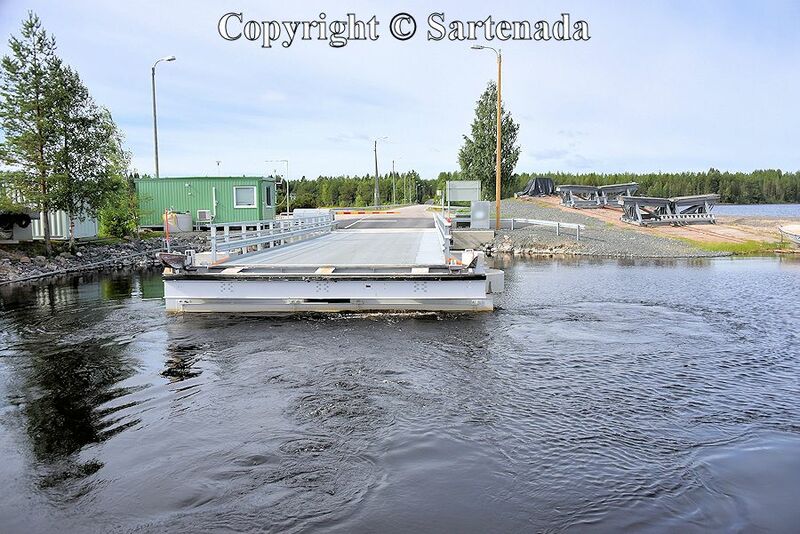 The Ferry replaces the bridge, when there is no bridge in use. I am glad that You loved my photos and left Your kind comment. Thank You. 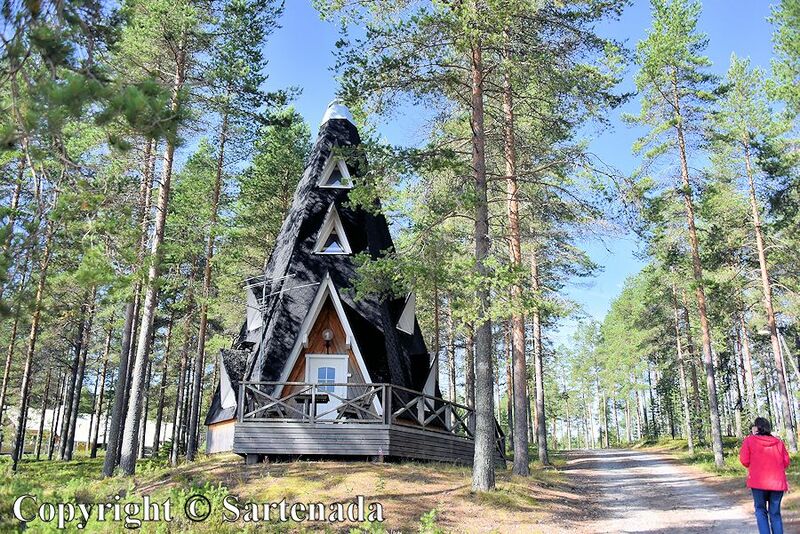 Sobrevolé Finlandia en un vuelo hacia otro destino. Sus inmensos bosques, sus carreteritas entre el agua y sus casitas de madera, me pareció un paisaje tan bonito que me dieron ganas de quedarme allí y disfrutar de aquello, aunque iba a un destino que también me atraía mucho. Conozco Helsinki, pero volveré, espero, a visitar más zonas de Finlandia. Su capacidad para describir mi país me sorprende. Es como un gorjeo de pajaritos por la mañana de verano temprano. Usted ha notado, que sabiendo Helsinki no está sabiendo Finlandia. Muchas gracias. Que bonito lo que has escrito sobre los pajaritos y yo. Me ha encantado. Lo que vi de Finlandia me gustó muchísimo. Desde el aire la perspectiva es fantástica, se aprecian cosas que es imposible desde tierra. 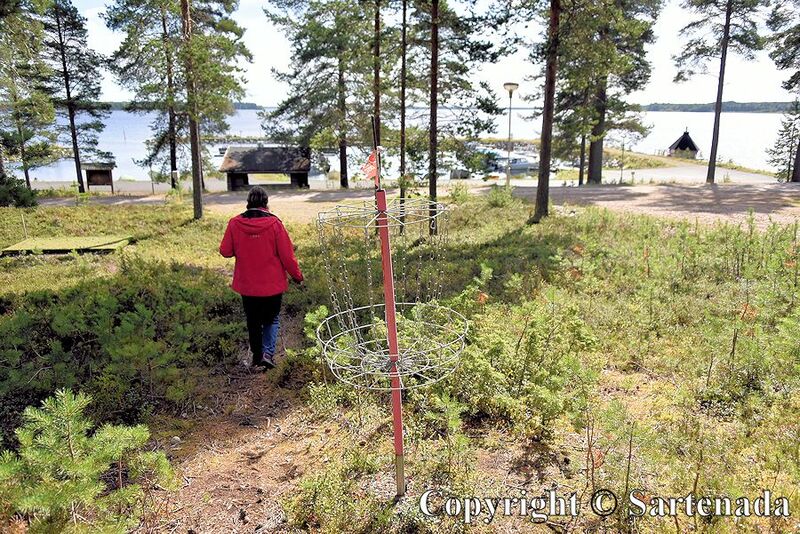 El avión volaba bajo porque hizo escala en Helsinki, así que era fácil ver los bosques y las casitas en medio, las carreteritas. Imagino que Helsinki, a pesar de ser la capital no tiene mucho que ver con el resto de Finlandia. Por eso, tengo pendiente esa atractiva zona. Aclaración: Los españoles de la Península hablamos de tú a las personas cercanas (te considero cercano) y usted a las personas de edad o grado de importancia. En Canarias se usa más el Usted, supongo que por eso lo haces, pero no es la norma en la Península. Muchas gracias Luisa. Lo recuerdo. 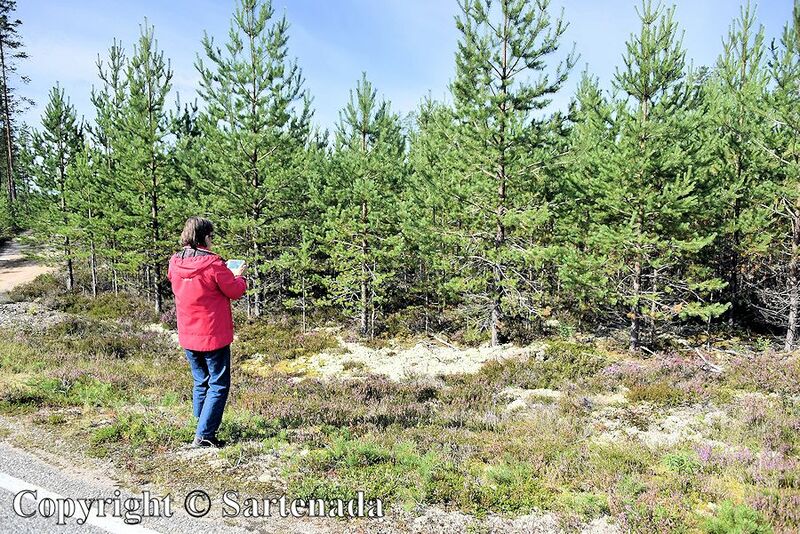 The target of this extempore road trip was to find Reindeer Lichens and we did find. 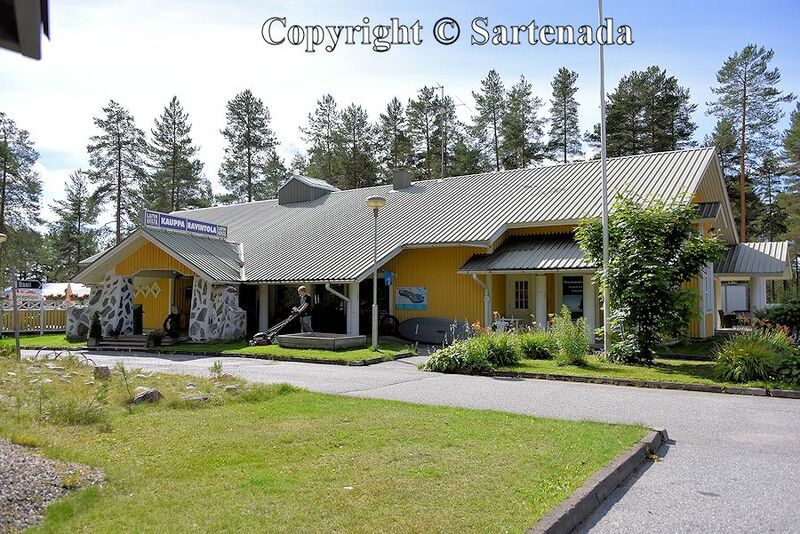 🙂 This place is not a tourist trap indeed, but it offers something for occasional visitors. Thank You leaving Your kind comment and loving my photos. What a beautiful post with so many stunning photos. 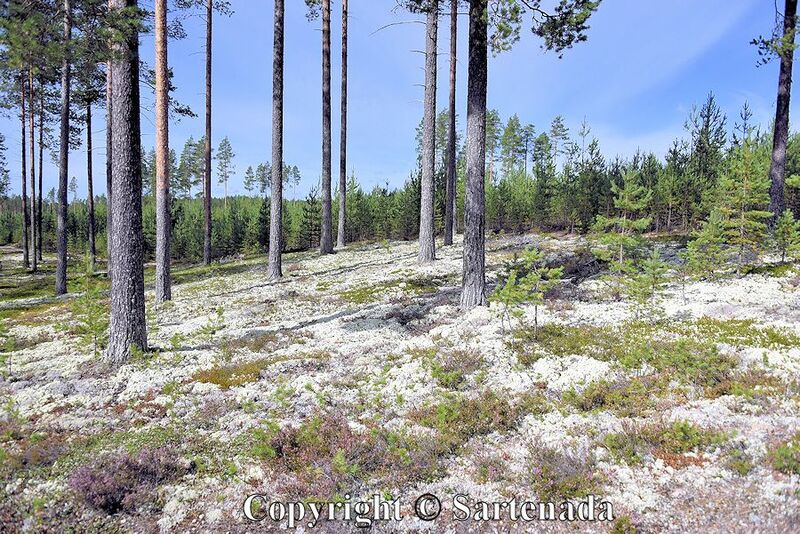 I love the lichen too and they grow in abundance also in Sweden from where I come. Mixed in with the pink heather at times makes it better than any bouquet. 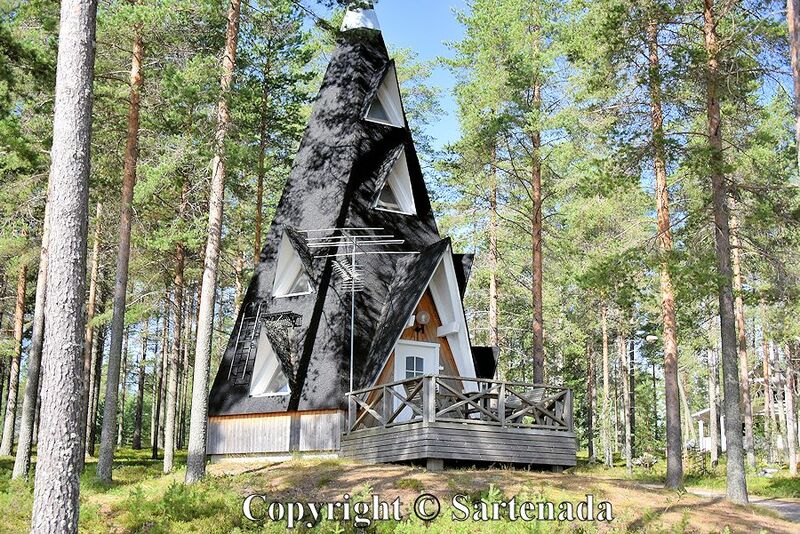 The high triangular house by the lake is magic. What imagination. Altogether a wonderful presentation. Thank You for Your praising comment. Very nice. 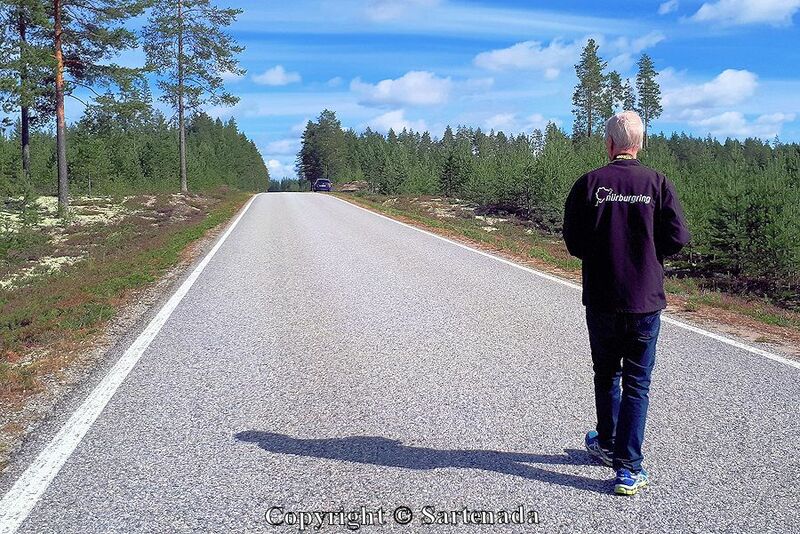 We have made long time ago two road trips to Sweden. 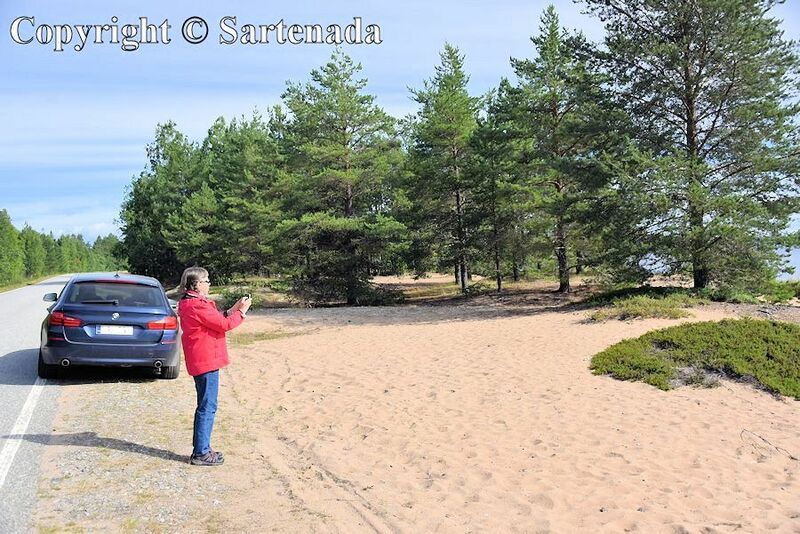 One was driving from Stockholm on the coastal road to Haparanda and then to Tornio Finland. 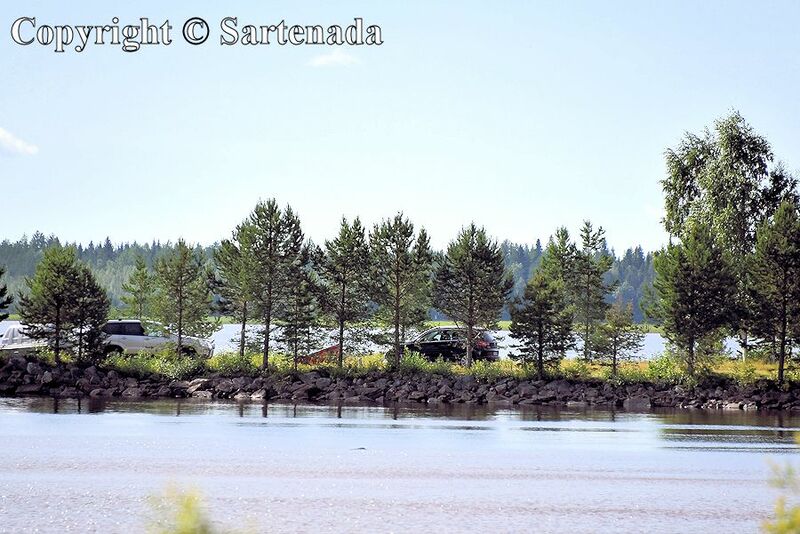 The other was driving maybe thru Åre, Östersund, Wilhelmina, Arvidsjaur and Jokkmok then to Finland. I loved this route very much. I am very glad that You love my photos. Thank You for You kind comment. Wow, you are right–such beautiful, thick lichens! And your command of languages is as impressive as your photography. Thanks for finding me in Wing’s World! Cheers, and Merry Christmas! Thank You. Languages are my hobby. When speaking many languages travelling is easy! 🙂 I am glad that You loved my photos. Beautiful landscape for reindeers (and humans). I’m impressed but not surprised Matti. Wow! I had no idea reindeer lichen was so pretty! I am glad that You did find this post. Few people have no idea what reindeers and it looks. Thank You commenting. Wishing You a very happy new week.